There are always things in our home that we want to change or upgrade. Probably because it look outdated, ugly, or you just simply don’t like it. But if you decided to buy the new one, it can be really expensive. The good news is, there are so many things that we can do to make our house looks like a million bucks. So check out these DIY projects that is so easy and yes, it’s cheap. Upgrade your boring room using colored paper and washi tape to jazz up your cupboards. Buying a paint is a big pricey sometimes. If you can’t afford art to beautify your blank wall, frame postcards from other countries are absolutely great ideas. To get a chic and expensive look to your space, add marble contact paper to everything in your home and your decor will be totally on fleek. The easiest way to make your space looks like a million bucks is by keeping the clutter away. This way is also perfect in small spaces. Trimming your window won’t take much cost and time. 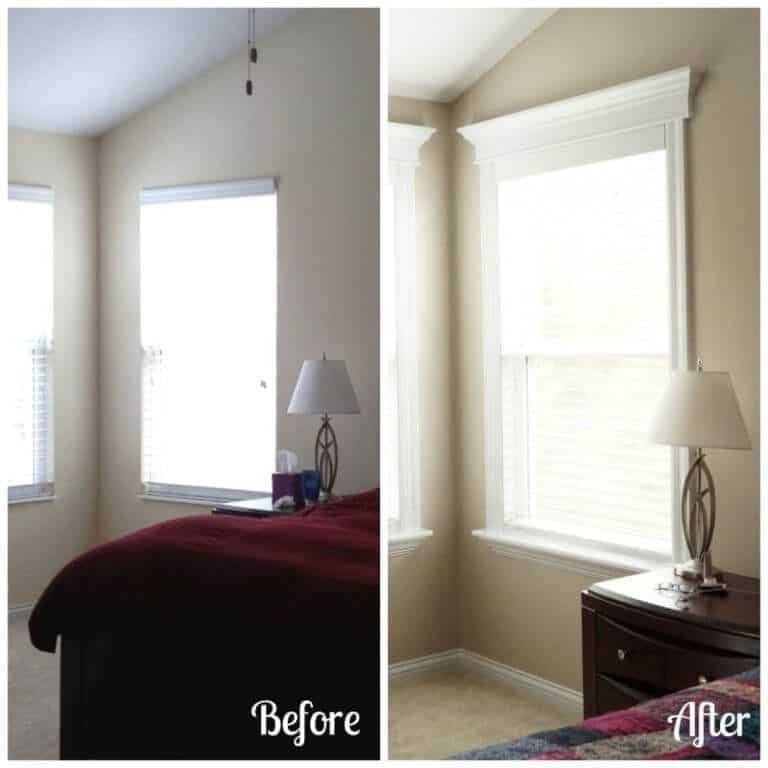 And the result will make your window look more beautiful and it can make your space look bigger. Only with a little upgrade, you can get a huge impact. 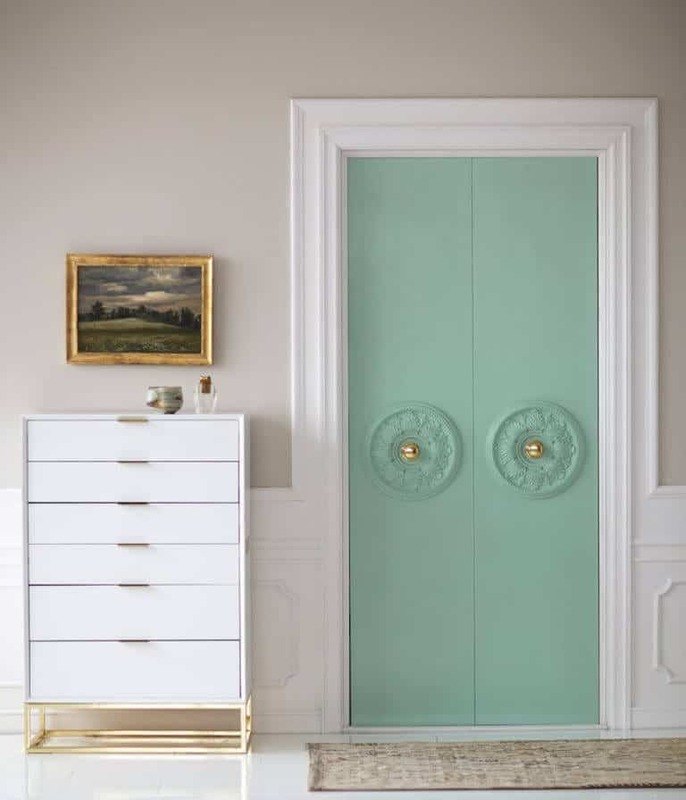 Upgrade your closet door by adding a little something to them, so they look like custom door. Spray paint your faucet with black. Black is the great color that will turn anything look luxurious. Instead of buying patterned tiles that are so expensive, be creative by paint your tile with fun design just like the picture above. This idea is inspired by a five-star hotel. Add rope to a hot pipe to protect your hands from burns and to give it a rustic chic look that only rope can help with. It’ll also keep the pipes insulated so you’ll have even hotter showers.